A dental crown is a restorative cap which is specially designed to encircle a dental implant or a broken tooth. Crowns can be made from a variety of materials including: zirconia, ceramic, and porcelain. Your dentist will help you to select a material that is best for your lifestyle and is compatible with your oral health requirements. To restore an already broken tooth or a tooth with severe wear. 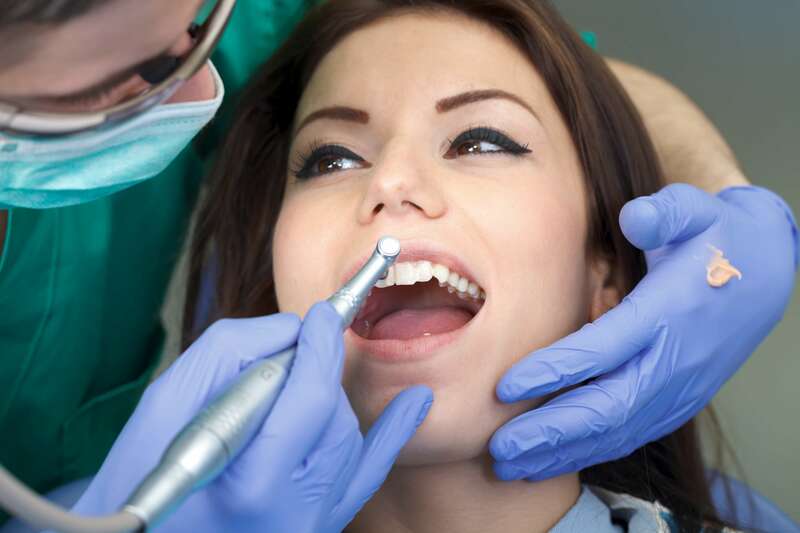 Signature Dental Group offers dental crowns locally. Call our office today to schedule an appointment.